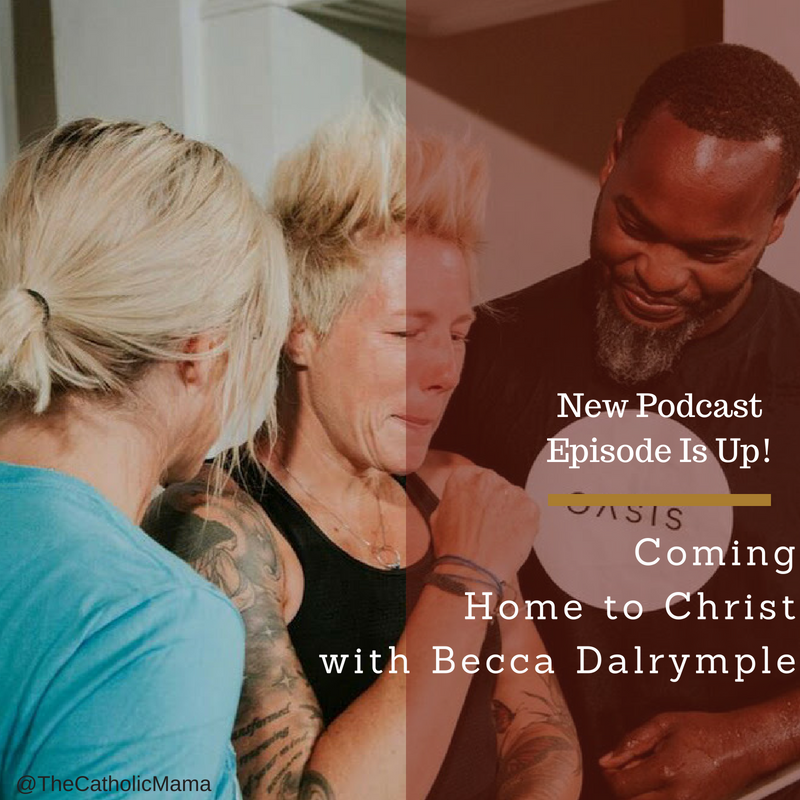 Recently, I had the privilege of chatting with my friend Becca about her recommitment to Christianity. 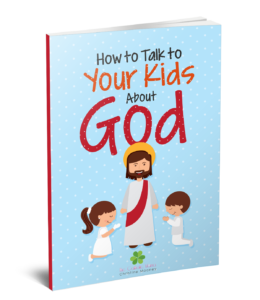 After many years of eschewing religion entirely to some years as being a Christian who was lukewarm in her dedication to God, Becca has cleared the chaff from her life and has been able to see how she could better follow Christ. 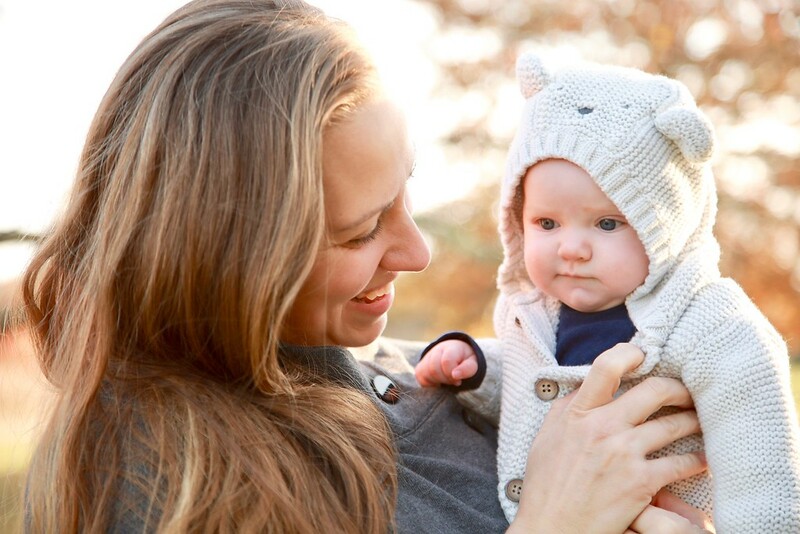 From a rejection and general discomfort with Christianity to completely embracing it, Becca’s story certainly is an interesting one. 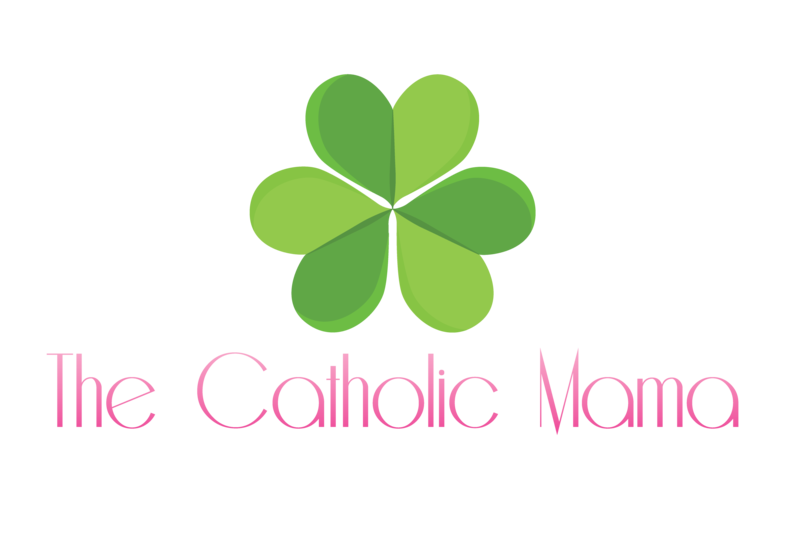 You can listen to this, the latest podcast of The Catholic Mama here and on iTunes, and you can find Becca on her Instagram @1123fitness.